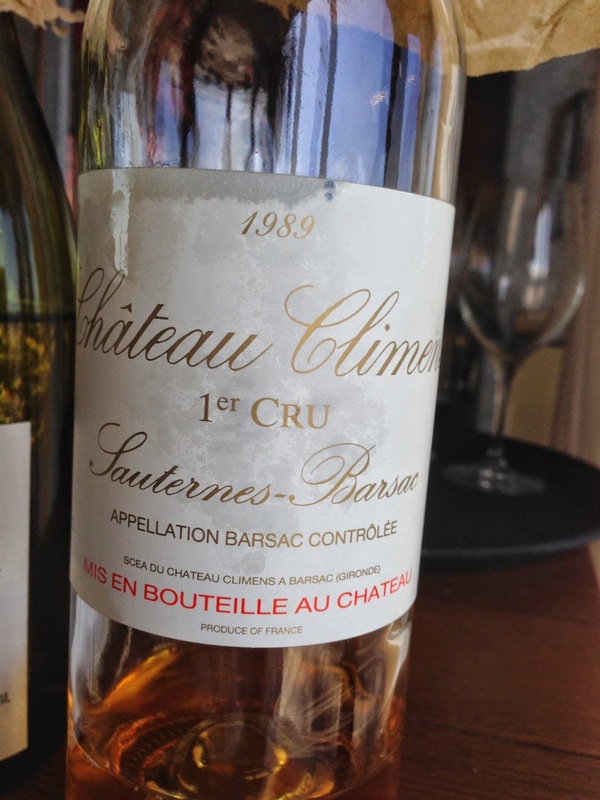 The 1989 from Chateau Climens is one of the more complete botyrtis style wines I have tasted. It is a superb wine, with aromatics of marmalade and orange skins. The palate sings, with long length, viscous apricot, honey and botrytis characters, and a certain generosity of fruit flavour that is balanced by good acidity. This is simply an outstanding wine. If you are wondering why this estate uses both Sauternes and Barsac on the label, estates in the Barsac appellation can use either appellation.